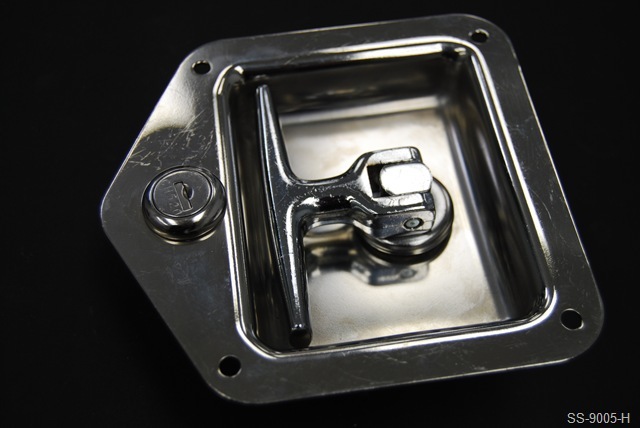 Design Your Rotary Latch System In Three Easy Steps! 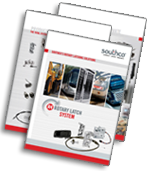 Southco’s Rotary Latch System Guide provides all the information you need to choose the appropriate Rotary Latch, Actuator and Cable for remote access enclosure applications. 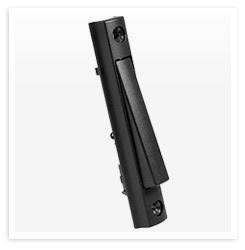 The new 28400 Series Stamped Whale Tail™ T-Handle is now available from Eberhard and Steeves Agencies! This new design is similar to the 18400 series, but much lighter! Still available in a range of finish and locking options and combinations, and water-resistant too! 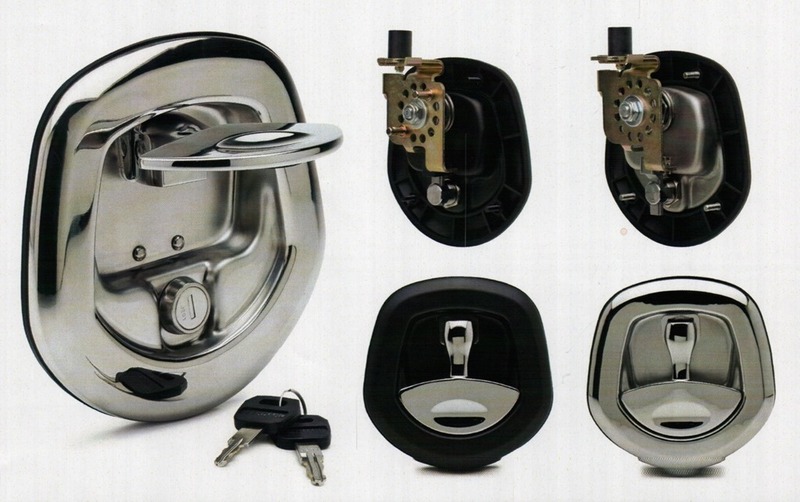 As your Western Canadian source for Eberhard Hardware, we’re here to help. 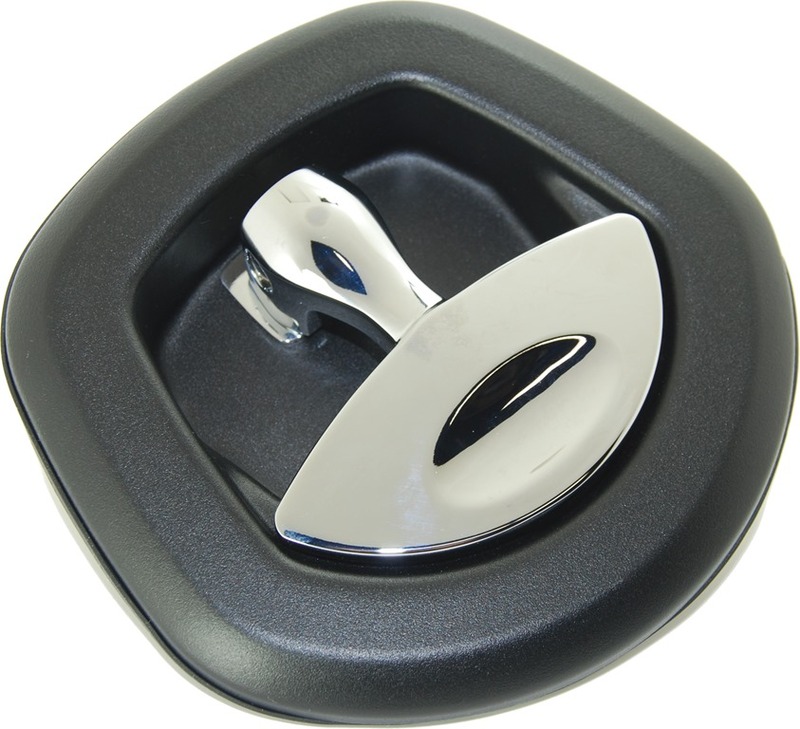 We can stock any Eberhard product in Winnipeg for quick delivery to your facility, and can help you find just the right custom part for your project. Want to know more? Call us directly at 1-800-318-1119 or use our Contact Form to get more information.